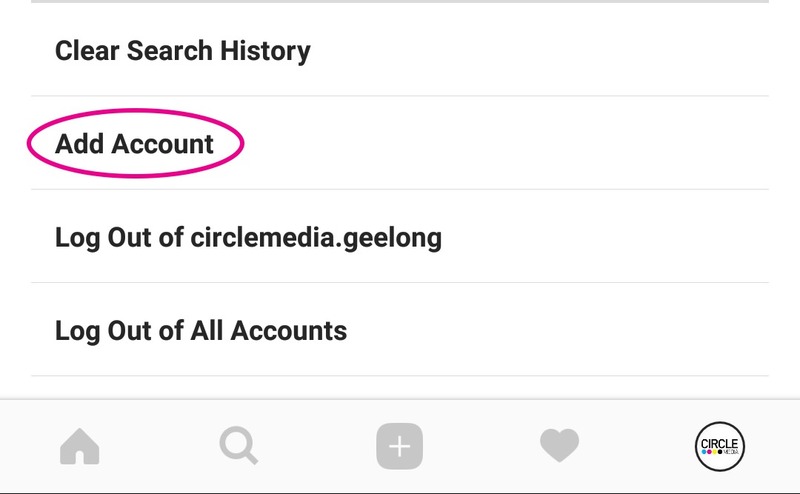 Today we’re showing you how to setup multiple accounts with Instagram, so you can quickly switch between accounts without having to manually log out and back in each time. This can be quite a useful tool, especially when you’re managing a personal account and also a business account on Instagram. It is highly recommended to always keep personal and business accounts seperate. 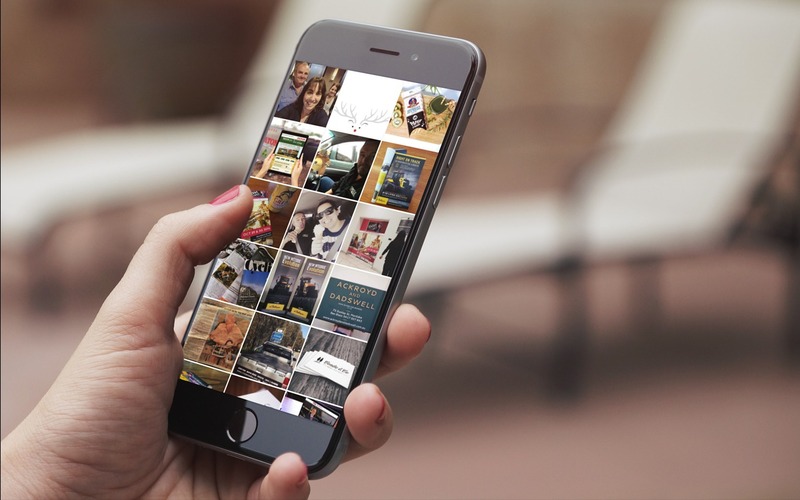 If you’re managing more than two user accounts on Instagram – that’s ok too. You are now able to manage up to 5 accounts. This allows you to quickly and easily switch between your accounts without having to log in and out as was previously required on Instagram. Even more handy – When you’re logged in to multiple accounts at the same time, you will still receive your normal account notifications on your phone, depending on how your accounts are setup. Here’s a short video on how to easily setup multiple Instagram accounts. Alternatively follow the steps as listed below. Begin by making sure you are on your profile, rather than on your feed. To ensure you are on your profile click your profile image in the bottom right corner of the screen. Next click the three circle button in the top right corner. Once you have come to this menu page, scroll all the way to the bottom of the options and select ‘Add Account’. At this point you have two options. You can either log in to an account you have previously created. Input your username and password in the required fields and press log in. Alternatively you can create a new account. 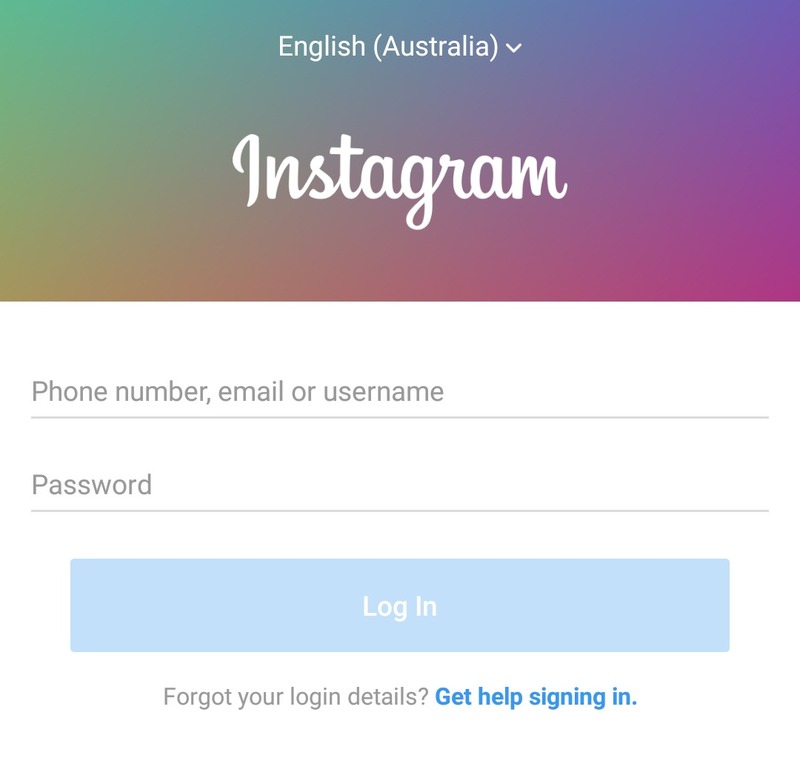 This will take you through the process of creating a new Instagram account and at the end will ensure you’re logged in as one of your multiple pages. You now have two linked accounts. If you have additional accounts you would like to add follow the steps as above. Currently you can have five accounts all logged in at the same time. Once the accounts are linked – in order to swap between accounts you will need to ensure you are on your profile. 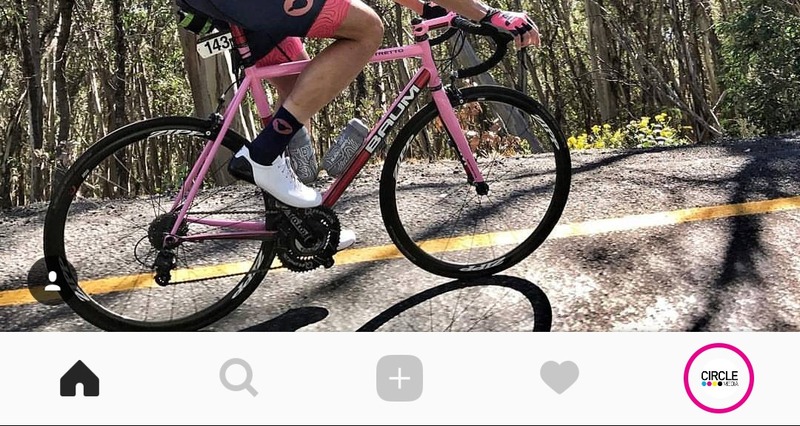 If you are on the feed page – seeing the images of people you follow, you need to click the profile button, in the bottom left corner (as in the first step to adding an account). You will now be on your accounts feed. Click the name of your account in the top left corner. A drop down menu will appear. Click on the linked account you want to post from. You can now easily swap between pages to post from the relevant account. If you have any questions about this, or anything else to do with Instagram or social media as a whole, please contact us.